Named “Oakdale” after the original Audrey Wilkinson Vineyard name, “The Oakdale Chardonnay” is only produced from the most exceptional parcels of grapes, found in our 40 year old Oakdale Chardonnay block. These grapes were harvested during the second week in February from the Oakdale Chardonnay block. The grapes were pressed, cold settled and racked to French oak barriques for fermentation with 50% new oak and left to mature for 8 months. The wine was racked and lightly fined with skim milk, filtered and bottled. Enjoy now or cellar 7-10 years. 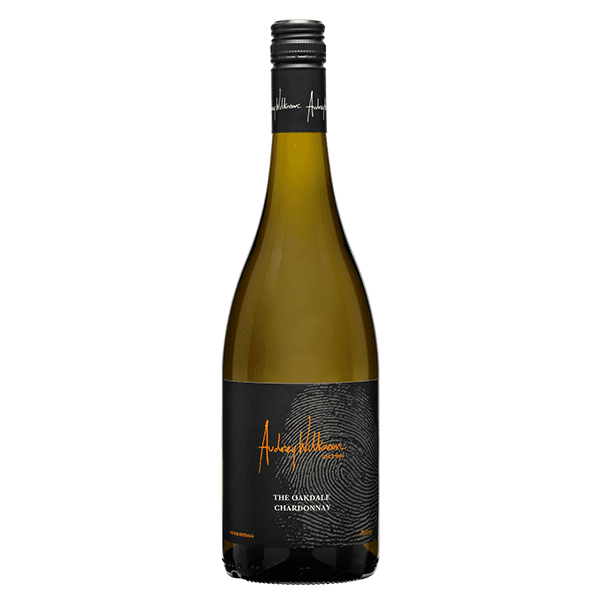 Citrus and white peach fruits aromas with subtle savoury and flinty notes. Flavours of green apple and white peach balanced with a crisp line of acidity and a textured mouth feel.